We developed a six-city wide roadshow experience for FIAT UK and FIAT 500X globally, generating social media engagement for the FIAT brand. 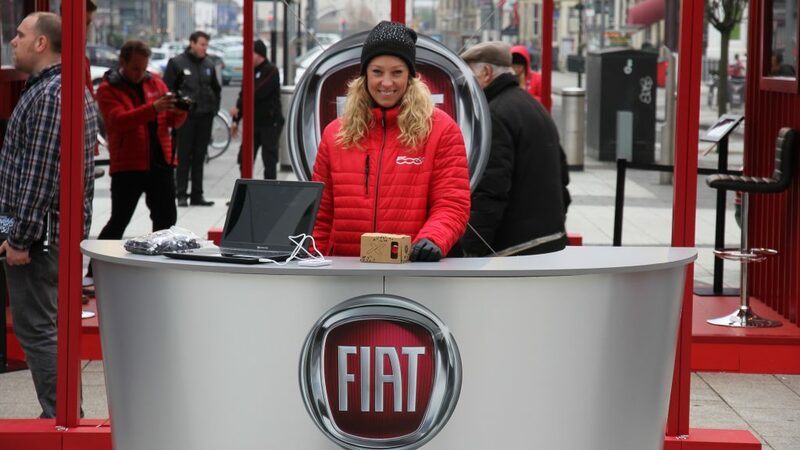 Iventions developed the six-city wide roadshow experience for FIAT UK and FIAT 500X globally. 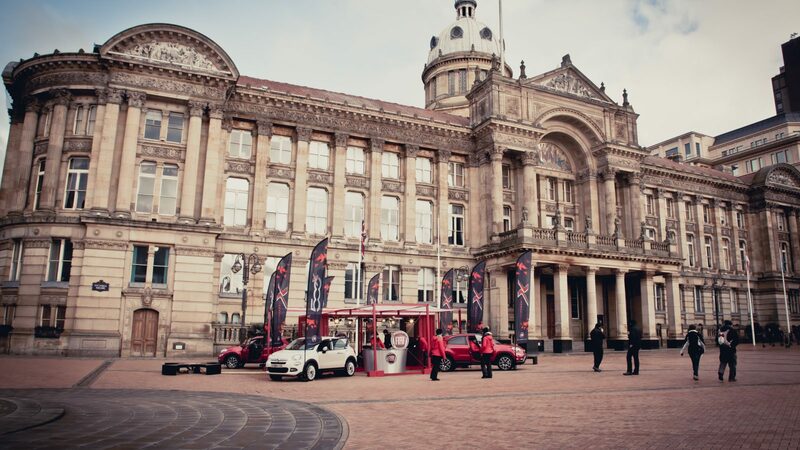 For the release of its new model FIAT 500X, we produced a nationwide roadshow in the UK to create social traffic and engagement. This exhibit included the product on display in each of the six cities and, in addition, featured an experiential and innovative Virtual Reality test drive. 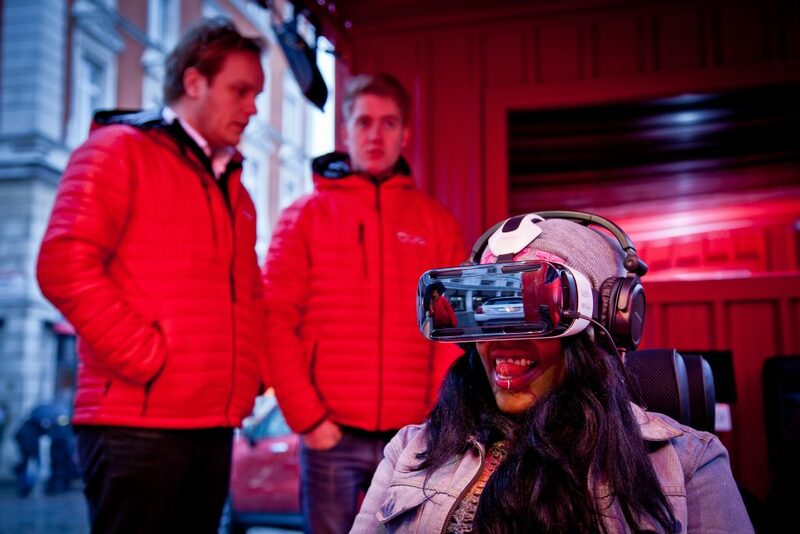 While guests experienced the feeling of driving a FIAT 500X, virtual reality brought the product to life. We conceptualised the brand experience and signified guests to a real-life test drive. 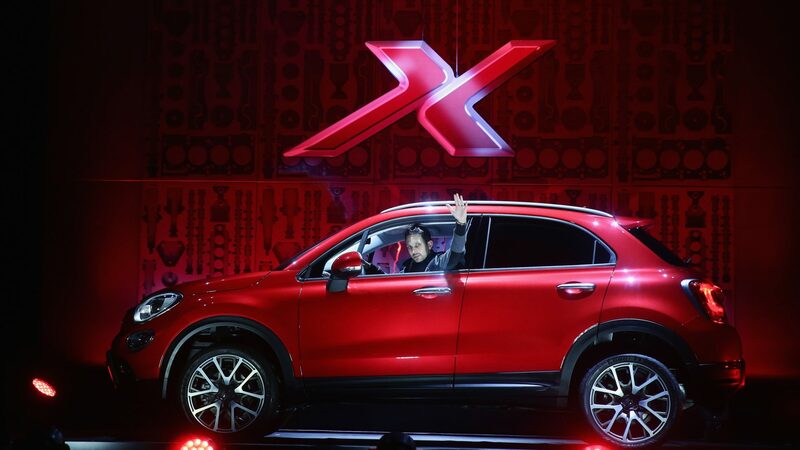 This generated a huge campaign, in which people were invited to test the FIAT 500X on circuit. 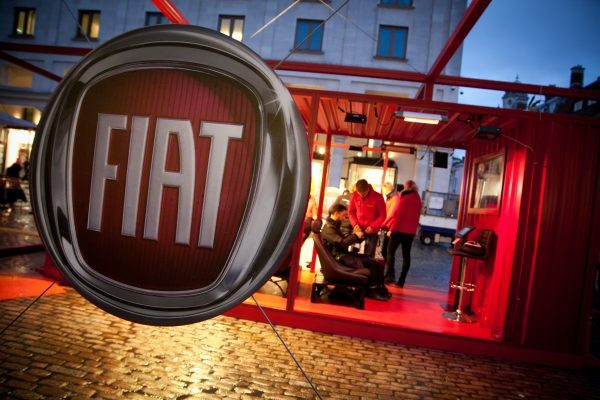 With this exhibit, we created both a stunning product display and produced social media traffic and engagement for FIAT. I enjoyed the way this roadshow was managed: with a great eye for detail. I await the next opportunity to collaborate with Iventions. 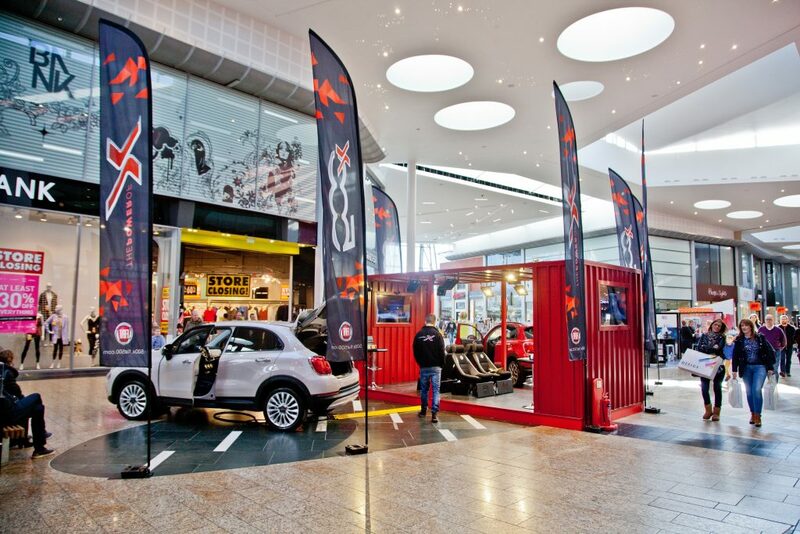 Iventions transformed six UK inner city environments into experiential car displays and social engagement stands. We built six outdoor modular booths, closely designed to fit the surface and foot print of the brand. 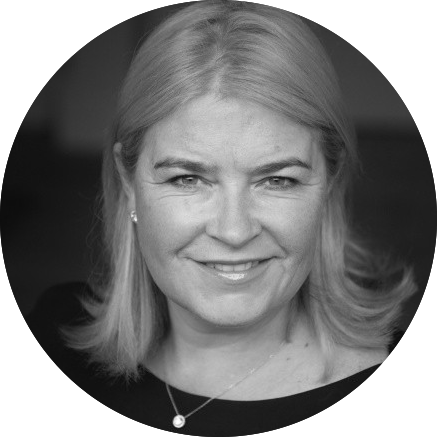 A fascination operation, in which we worked quickly and cost-effectively in prime locations in the city centre. 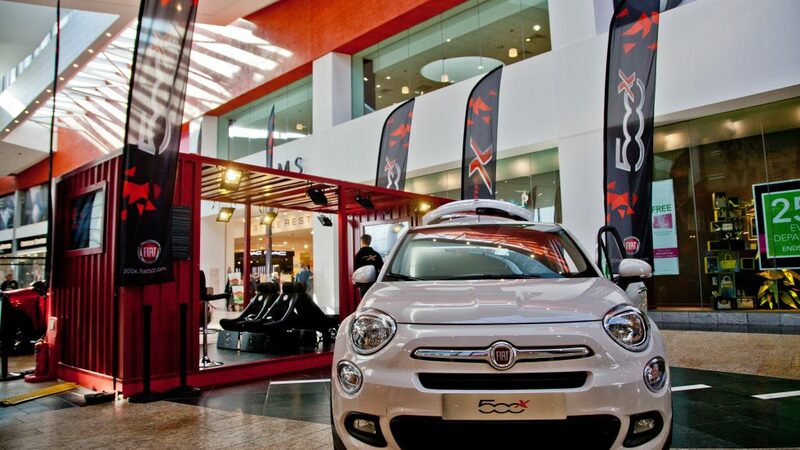 Our outdoor environments had multiple FIAT 500X on display and at the same time created social traffic and media engagement by bringing the car to life. 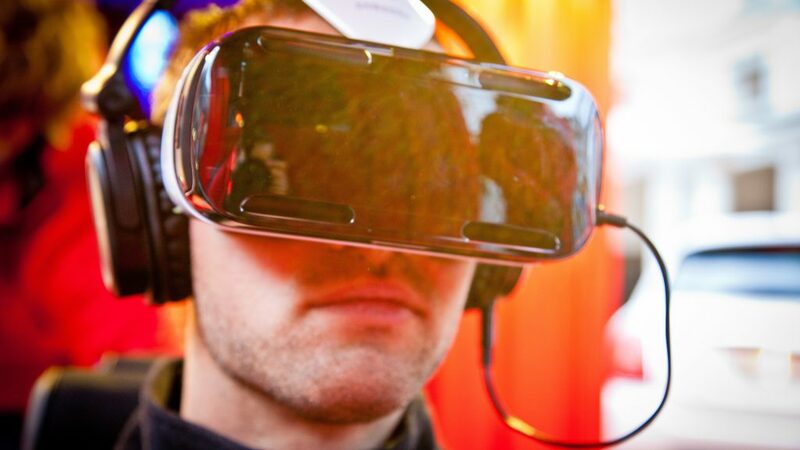 By using virtual reality, we had guests experience the feel of driving the FIAT 500x and they enjoyed seeing themselves ‘drive’ on social media. 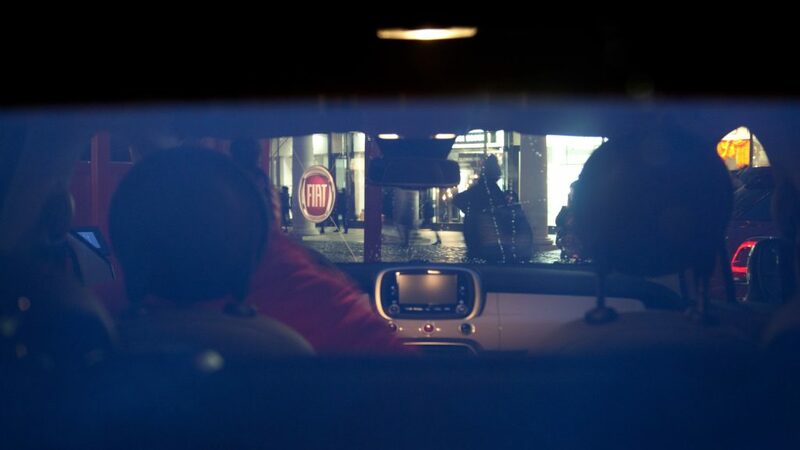 We filmed the attendees of the exhibit on their Virtual Reality test drive, received their email addresses and sent them the short film, interwoven with images of FIAT. 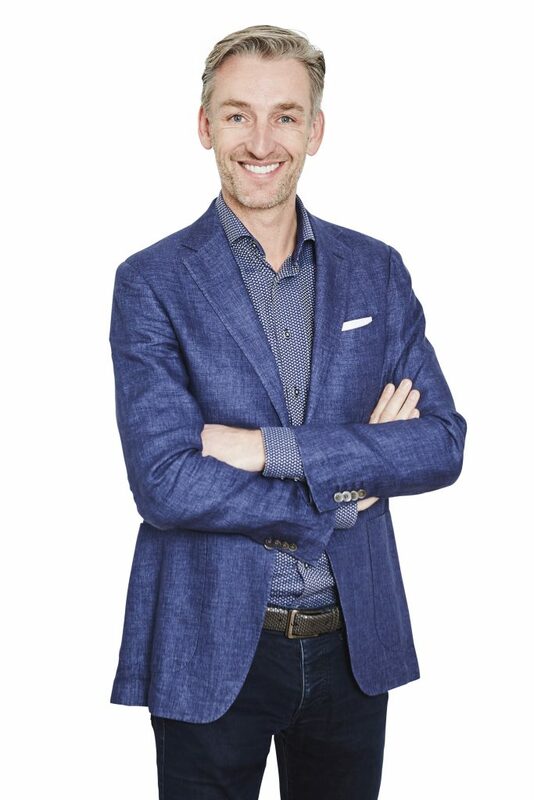 This produced successful social media traffic and engagement for FIAT. For FIAT, we thought long and hard about social media activation, and came up with this perfect VR solution.